Tickets for Usher’s forthcoming Australian tour went on sale a month ago yesterday and were quickly snapped up by fans eager to see the US R&B star strut his stuff live on stage as part of the Aussie leg of his ‘OMG Tour’. So high was the demand for tickets in both Sydney and Melbourne that the star added second shows in each city. But today, Frontier Touring has done it again, announcing that the second Usher concerts in both Melbourne and Sydney have also sold out and that new shows will now be added in both cities. Tickets for the new dates are on sale on Friday December 03. 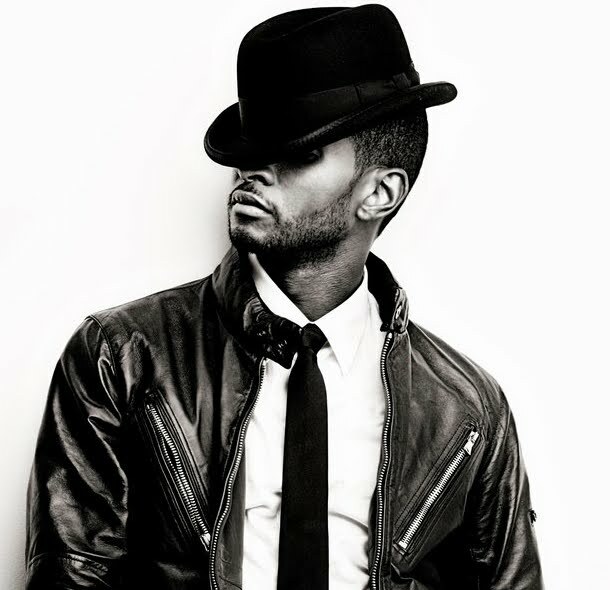 I really would love to go to a Usher concert of his closer here to my home and get Usher Tickets seems like all the biggest concerts are so far away from me.